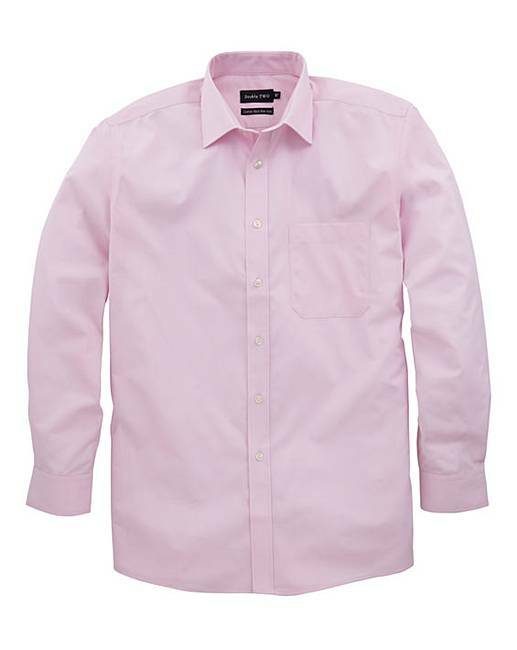 Double Two Pink Long Sleeve Shirt is rated 3.3 out of 5 by 3. 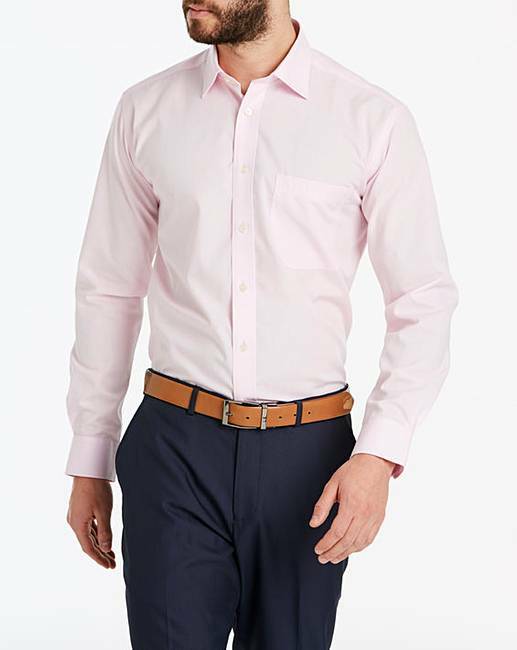 Double Two long-sleeved shirt with button front and a single breast pocket. Crease-resistant. We aim to deliver your order within 9 working days, providing that the items are in stock at our own warehouse, or by the time indicated if being despatched directly from our supplier, larger items requiring 2 man delivery will be booked in for delivery by the carrier after despatch. Rated 1 out of 5 by Jiffajaff from Not what I expected for the cost I brought a couple of these shirts, and at the beginning I was very pleased but when it came to washing them they ran and made most of my other shirts turn a pinkest colour and to say they are non Iron is an understatement, they came out creased and in a worse state then they went in, I expected the creases to drop out but they never did, so to label them non iron is completely wrong these were not a cheap shirt and I am sorry it is the first time I have to say I would never recommend these shirts to anyone.